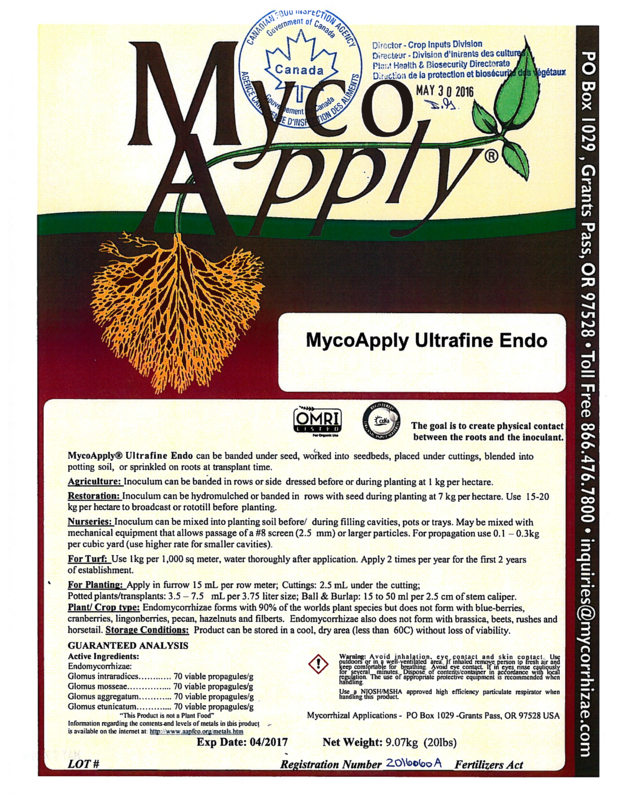 MycoApply® Ultrafine Endo contains a diverse combination of beneficial mycorrhizal fungi species to help improve nutrient efficiency, drought tolerance, and maximize yield potential. These beneficial fungi rapidly establish a symbiotic relationship with your crop, producing hyphae that can access small soil spaces that root hairs can’t. These hyphae expand beyond the root zone, increasing the root surface area by as much as 50 times and produce enzymes which release plant-available nutrients to your crops. 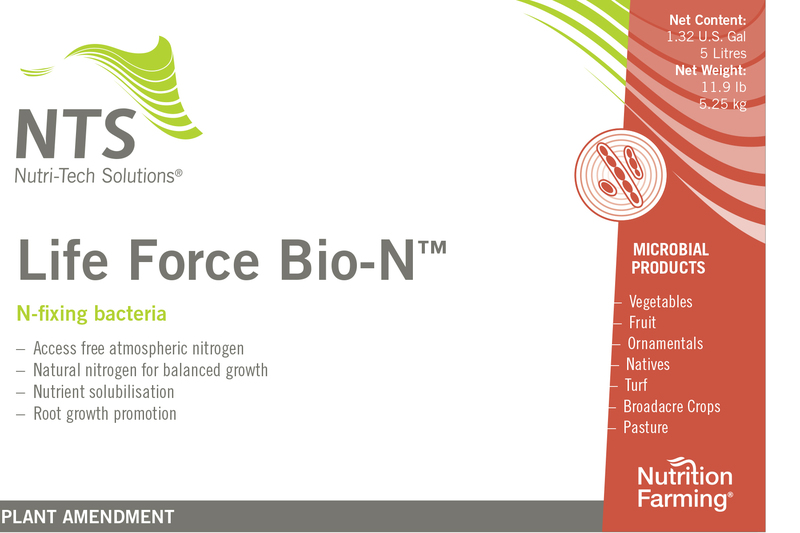 Category: Microbial/Soil Applied/Seed Applied/Approved for Organics. MycoApply is a registered trademark of Mycorrhizal Applications.